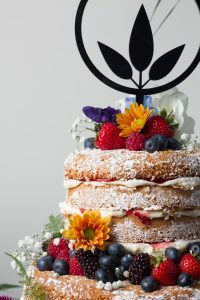 The Boho Bakery has been born out of a love for two things… bohemian philosophies and, of course, cake. 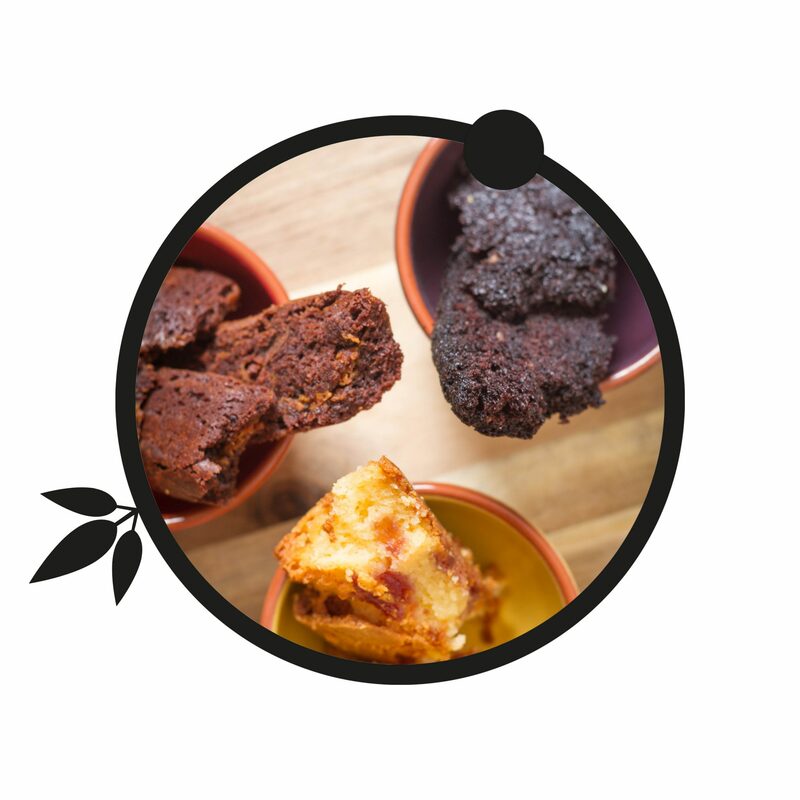 Original, alternative and experimental – here at The Boho Bakery we stay true to our bohemian roots in all that we do. 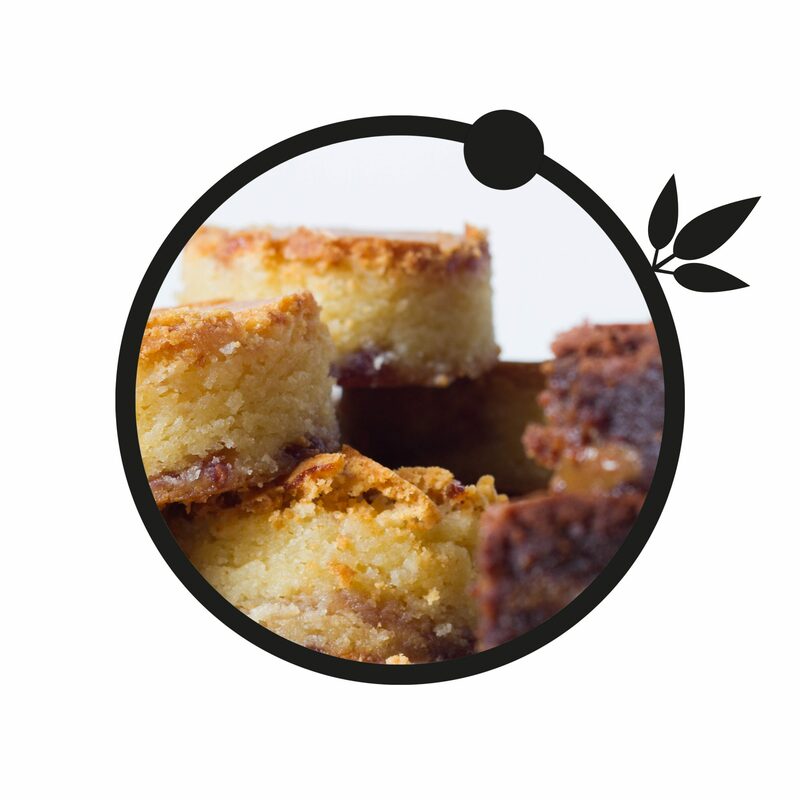 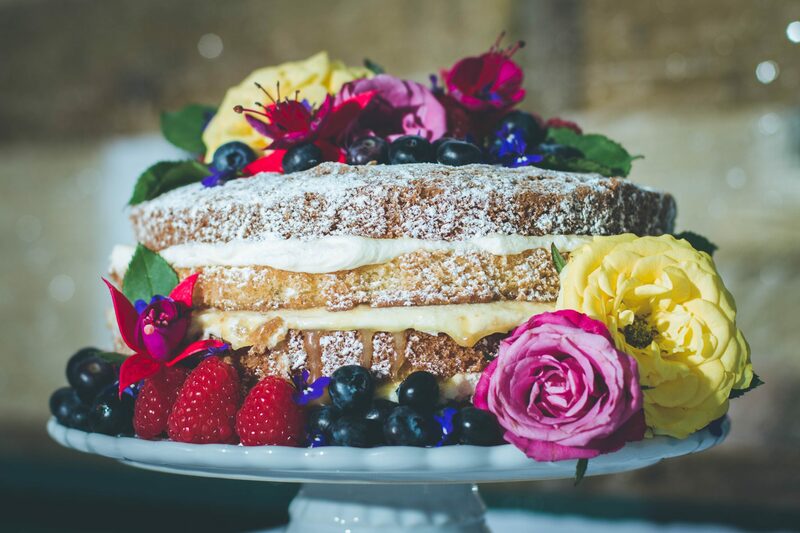 Using organic and locally sourced products wherever possible, we work alongside all our lovely couples to design a cake or cake table that is as unique to them as their relationship is to the world. 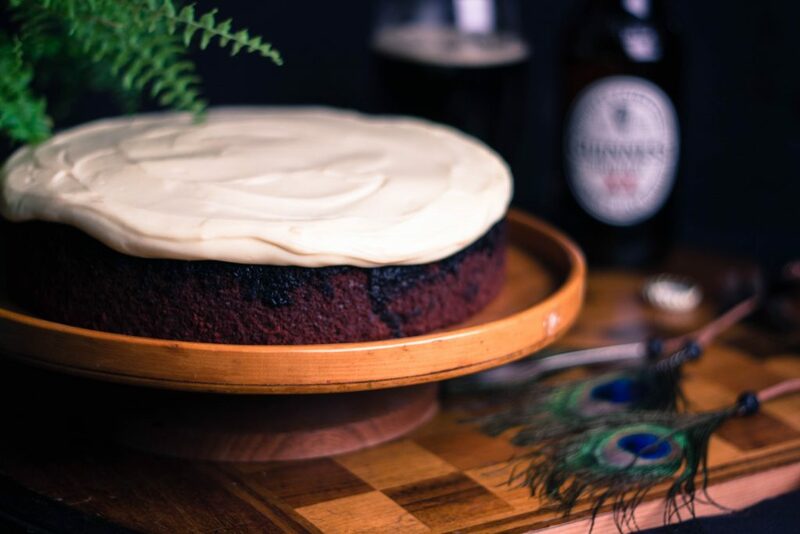 We don’t just do Wedding cakes… we produce cakes and bakes for any occasion. 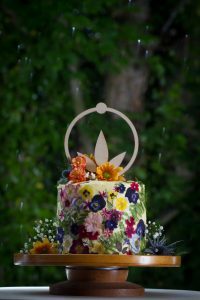 Whether it’s a corporate function, a Birthday or a Bar Mitzvah; please don’t hesitate to get in touch and we’ll work to deliver a cake, or multiple cakes and bakes, that are just as unique of as any of our Wedding style Boho creations. 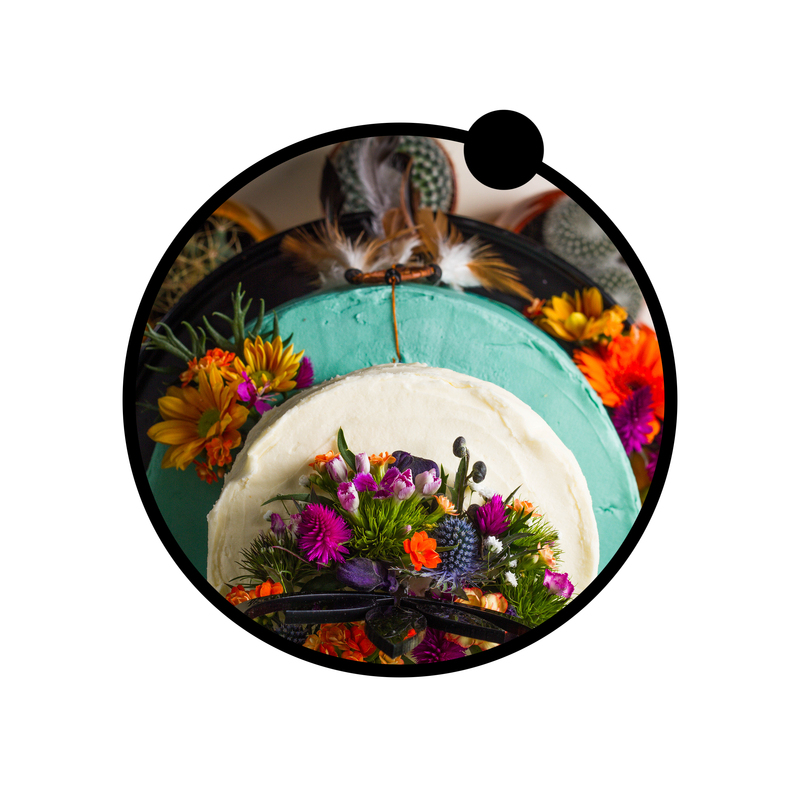 If you’re interested in ordering your very own Boho cake or Cake Table; fill out our contact form, drop us an email or just give us a ring.